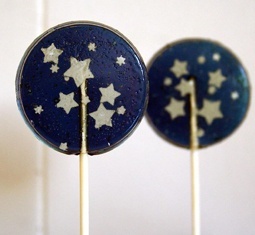 With the recent surge in popularity of astrology, many find it hard not to get a little woo-woo. 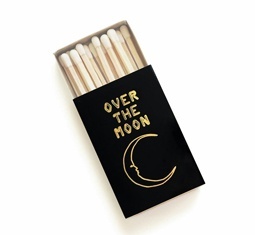 More people than ever are diving deep into their sun signs, planning their lives around whether Mercury is in retrograde or not. And there’s no shortage of hilarious memes on the subject. Some are so good that they’re bound to make even the skeptics in your friend group burst with laughter. 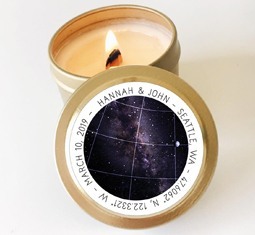 Even the celebration for one of life’s biggest decisions is getting a little astrological inspiration. 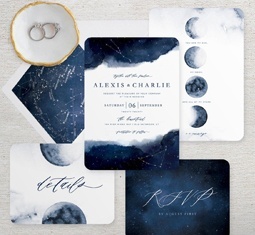 Yes, you’re about to get invited to a lot more celestial weddings. 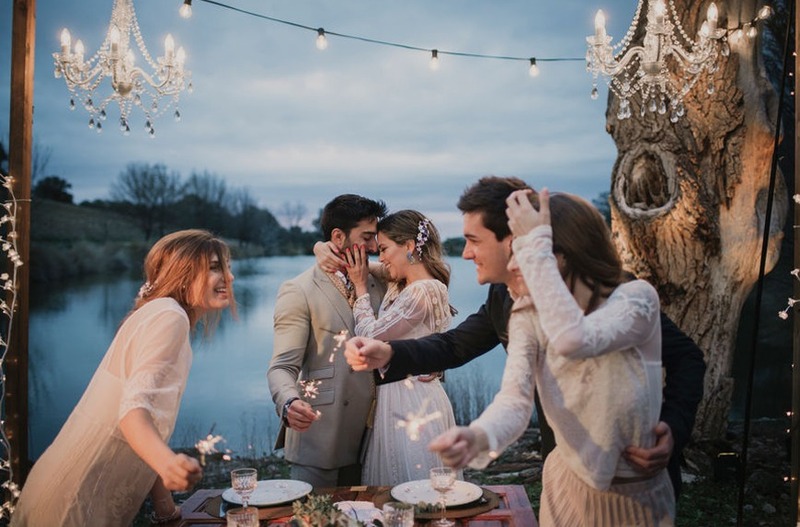 It’s not too surprising that the celestial world and “I do” industry have intertwined, especially with everyone becoming completely moonstruck last year. 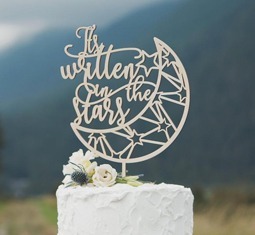 Etsy’s wedding trends for 2019 are further proof of the obsession. 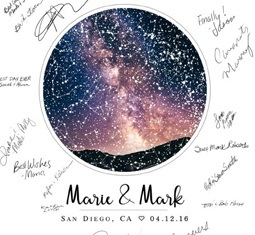 Night sky nuptials, weddings decked out with anything and everything related to astrology, are on the rise. 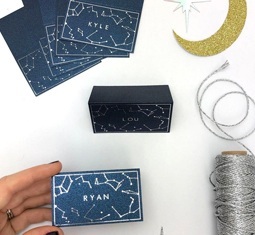 If you’re looking for invitations imprinted with constellations, sparkly jewelry made of stars, or wedding favors nodding to the night sky, Etsy’s got you covered. 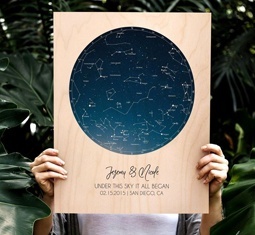 This is your go-to glossary for astrology terms, from A to Z(odiac). 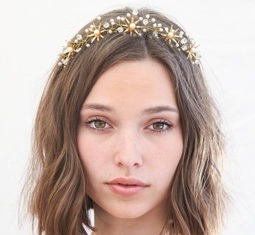 Or, find out how your Venus sign influences your love life.